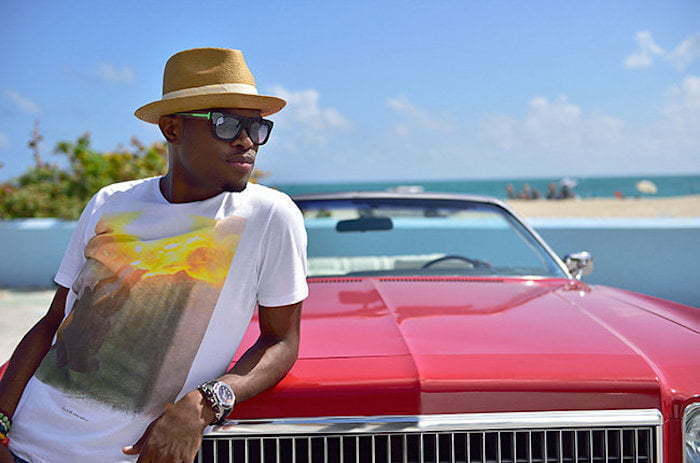 OMI Scores Song Of The Summer With "Cheerleader"
Billboard made the announcement on Tuesday that the Louder Than Life/Ultra/Columbia Records single top the annual chart after spending six weeks at No. 1 on Billboard Hot 100. OMI is gearing up to release his debut album Me 4 U on October 16 for Louder Than Life/Ultra/Columbia. He also recently released a new single “Hula Hoop” that has been getting good airplay.